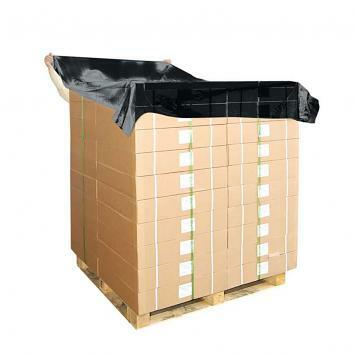 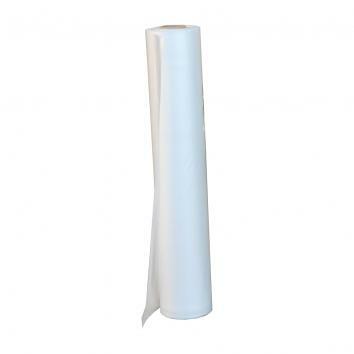 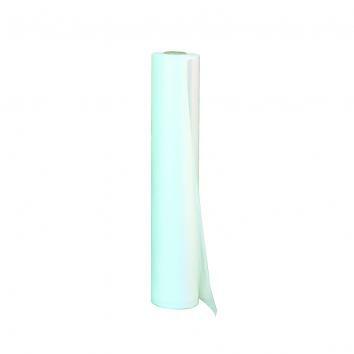 Polythene sheeting and covers are ideal for protecting goods and pallets by shrouding them, as well as keeping them clean and stable during transit and storage. 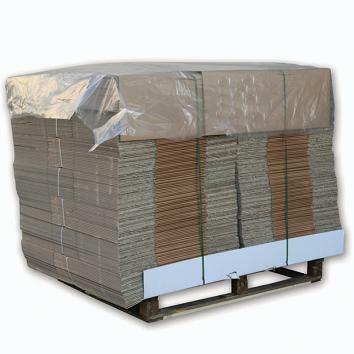 Our Megatop high performance sheets are supplied on a roll and used to prevent damage to tops of pallets from rain and dirt. 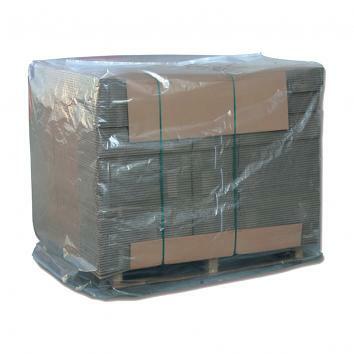 Use with palletwrap to secure.